1. Set your AC temperature at 23-25 degrees, this will help improve your comfort and the efficiency of your air conditioner. 2. Regular maintenance by cleaning the unit regularly as scheduled. Following are several tips when cleaning your AC based on its operating hours. 3. 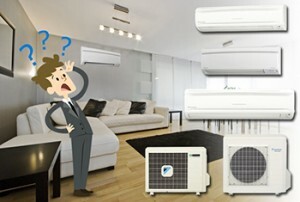 AC is used on daily basis and 24 hours of operating, it is recommended for your AC to be clean once in a month. 4. 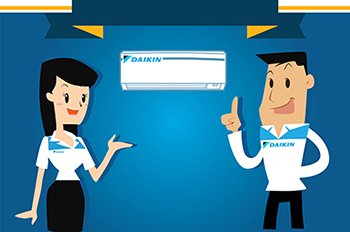 Moderate use by 8 hours/day, you are suggested to schedule your AC maintenance once every three months. 5. Leave your AC off when not in use as leaving it on at all time may results in a higher use of energy. 6. Make sure the power source at premise is enough to run your unit, instability of power source may cause unit damage. 7. Make sure all ventilations are properly covered or closed to reach optimal comfort in temperatures. It may also avoid unit compressor overloaded. 8. 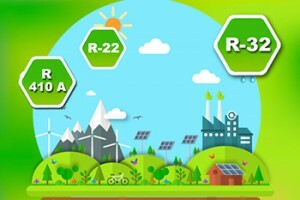 To improve your indoor air quality adding Air Purifier devices is an option.